Three important reports on “State of the territorial dimension of the UfM”, “Urban Development” and “Water Management” were debated and endorsed by ARLEM members and then handed to the UfM Secretariat. Husseini gave an intervention where he congratulated ARLEM for their quality reports, especially when addressing crucial questions such as water scarcity and urban development. He recalled that building strong ties between local, regional and national stakeholders and simply the people of the two shores of the Mediterranean is a daily challenge, a necessary challenge where political obstacles are numerous but can be overcome. “No one has the magic stick to use in order to bypass the current difficulties and turn the region’s threats into opportunities and its weaknesses into successes”, he said, but it was the role of the Euro-Mediterranean partnership to help do so. He reaffirmed the strong commitment of the UfM Secretariat to become a key institution in coordinating and promoting sustainable projects with the help and cooperation of all the actor’s good will and skills around the Mediterranean, starting with working on ARLEM’s recommendations. 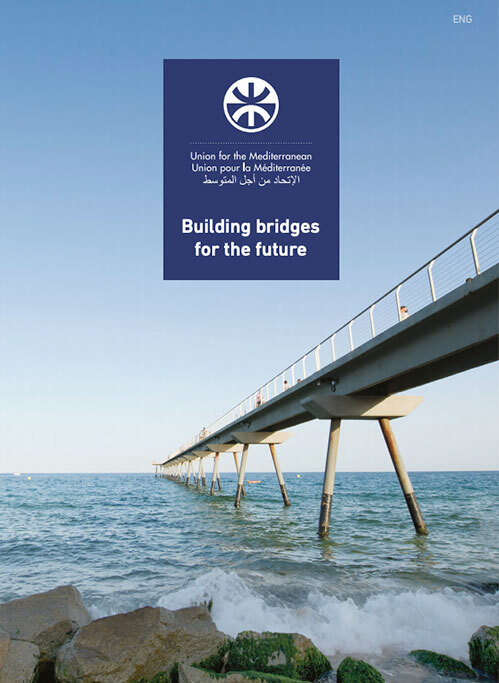 ARLEM reports constitute important steps to enhance projects and programmes cooperation in those key sectors for the development and the cohesion in the Mediterranean and, more specifically, they will help strengthening the concrete cooperation between ARLEM and the UfM Secretariat to whom those reports are explicitly dedicated. It was the opportunity for the Deputy Secretary General to meet with relevant people and set up a concrete agenda of common work and cooperation in the next few months, including Mr. Valcarel Siso, Preisdent of Murcia region in Spain and rapporteur for the Water Management report, Dr. Lucio Gussetti, Director of Committee of Regions (CoR), and Dr. Joseph Mifsud, President of EMUNI University in Slovenia with all of whom it was agreed to work closely in order to find ways of implementing the recommendations of the Water report in the UfM. 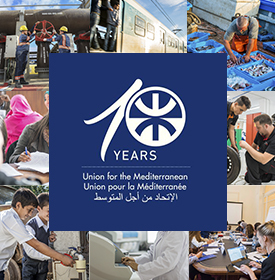 “The possibilities of cooperation and common work are wide”, explained DSG Husseini, “and this Assembly was a good opportunity for us at the UfM Secretariat to seek more multilateral and multi-stakeholders cooperation”. ARLEM is made up of 84 members, bringing together local and regional authorities from across the Union for Mediterranean countries, of which 30 members are from the EU Committee of the Regions (CoR) and 10 representatives from organisations engaged in Euro-Mediterranean cooperation. It is co-chaired by the CoR President Ms. Mercedes Bresso and Mohamed Boudra, President of Morocco’s Taza-Al Hoceima-Taounate region. The organization aims to give local and regional representatives greater access to Brussels and boost cooperation between Europe and its Mediterranean partners.